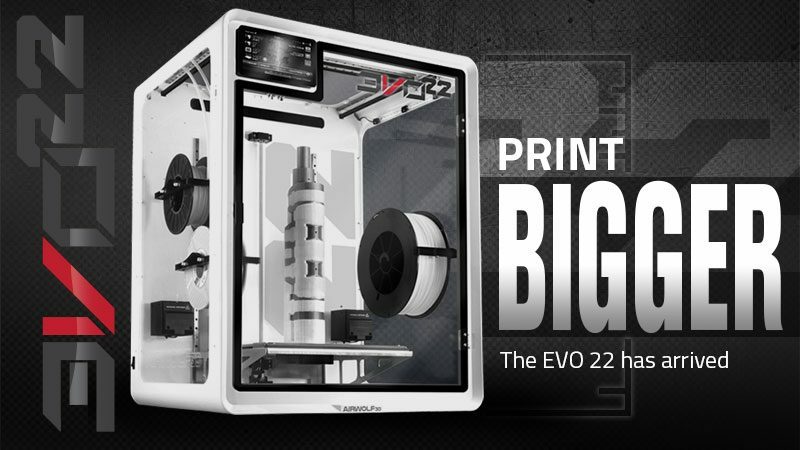 For PLA parts that print beautifully using virtually any 3D printer, choose our Premium PLA. 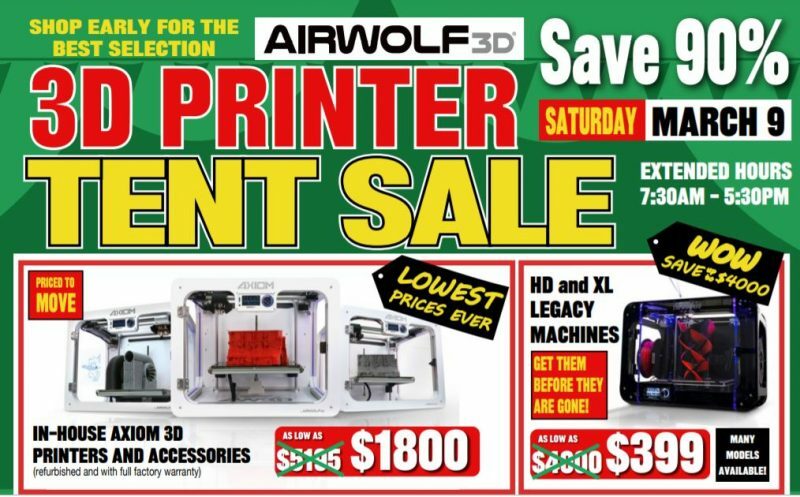 Unlike some PLA filaments, Airwolf 3D Premium PLA is a superior material if you need to cut or glue the part. 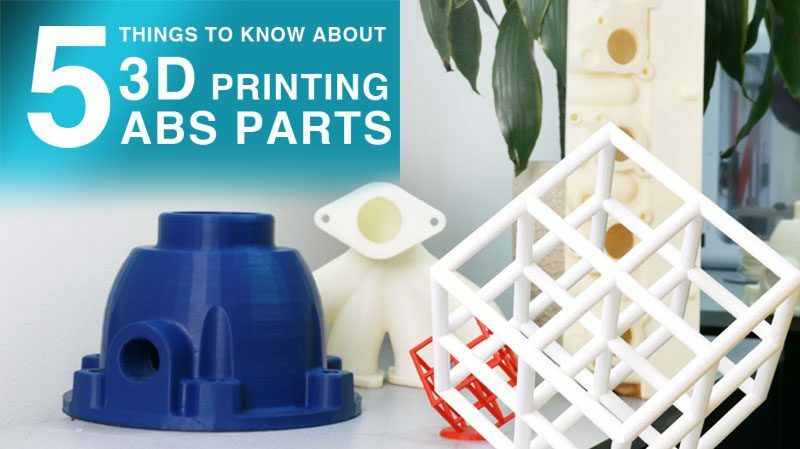 Premium PLA also offers a superior finish when sanding or filing the part once it is finished. Key Features: Can be printed on a cold surface -works on heated or unheated beds. Arrives sealed in an airtight bag with moisture-absorber to keep out dust and moisture. Store unused PLA filament in cool, dark place. 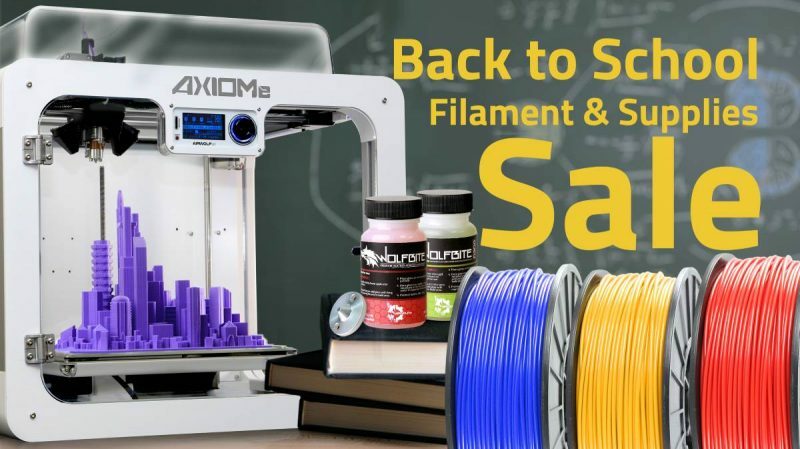 Keep PLA filament in closed bag or container when not in use. 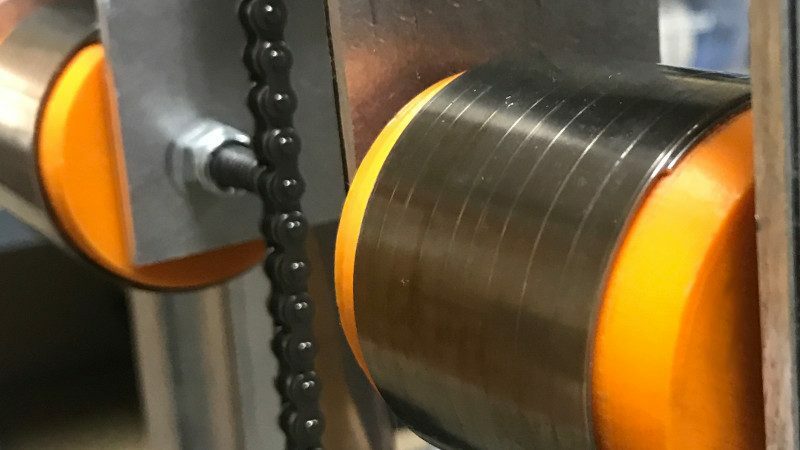 Methodology of tests performed by Airwolf 3D: Airwolf 3D tested this material, in its 3d printed form, for the mechanical properties of “Ultimate Strength” and “Elongation at Break” per ISO 527 standards. Specimens were printed on an AXIOM 3D printer with a nozzle orifice size 0.5mm. The specimens were “dog bone” shaped with a size of 75mm x 10mm x 2mm and printed with 90% fill density. 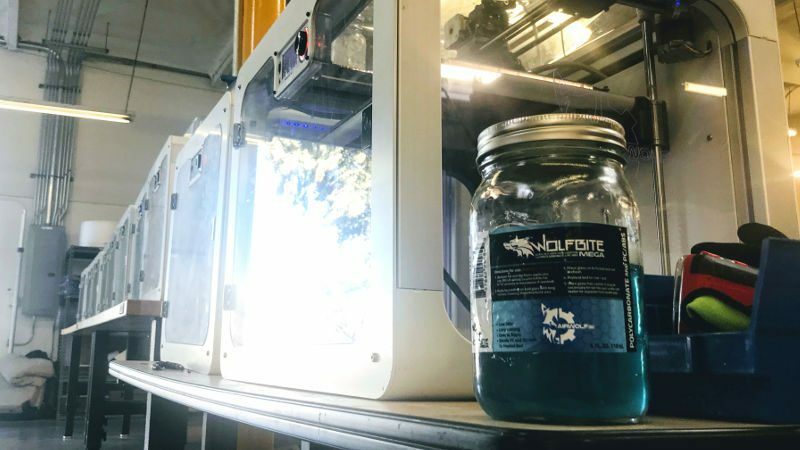 Wolfbite Nano adhesive was used to adhere the part to the heated bed during print cycle. 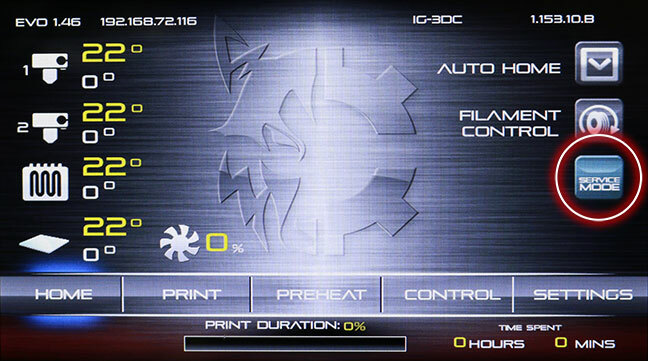 The default “Standard” setting in APEX slicing software was used. See Material Testing Part 1: Tensile Strength ISO 527 for more details. 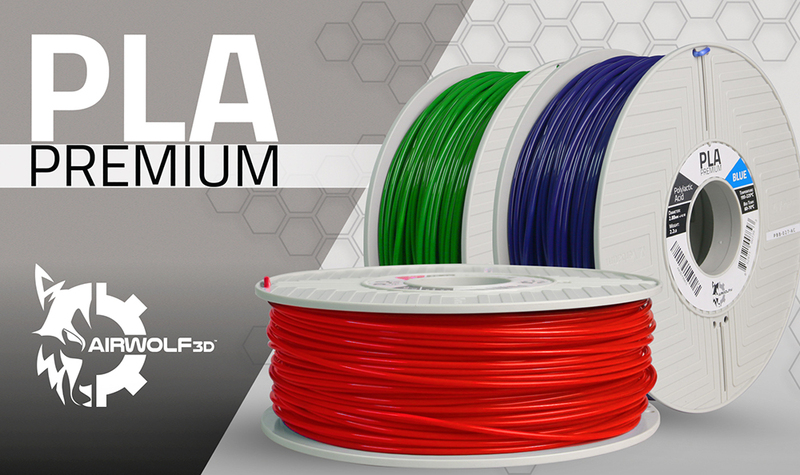 Premium PLA filament also offers a superior finish when sanding or filing the part once it is finished. 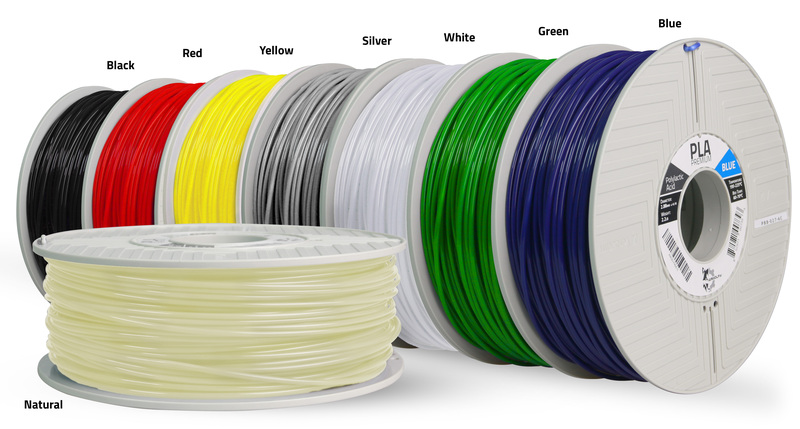 Not sure which filament is better suited for your application? 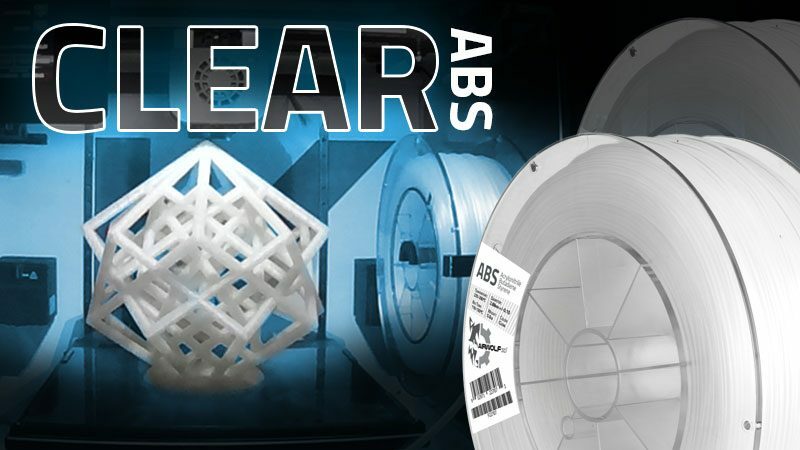 Take a look at Airwolf 3D’s Filament Properties Table.